NetEnt has partnered with eight-time Champion Jockey Peter Scudamore MBE to create its first sports branded product. 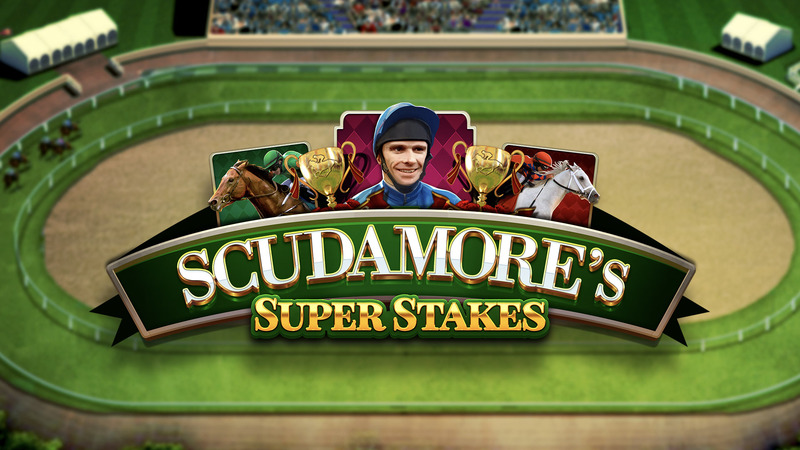 The unique licensed title will utilise Scudamore’s image rights and include actual racing content and themed in-game features. Scudamore’s well-known and loved voice will also be used during the games Free spin feature. Due for release during the 2018/19 National Hunt season, it will capitalise on the excitement of the peak of the jumps season and its world-famous highlights, the Cheltenham Festival and Grand National at Aintree. Following Scudamore’s 15-year riding career, during which he recorded 1,678 winners, he became a trainer and is now one of the sport’s best-known and well-respected racing experts. “As one of the most revered jockeys and horse racing personalities of all time, Peter Scudamore is the perfect personality for us to partner with to launch our first sports-themed branded title,” says Bryan Upton, Director of Game Products at NetEnt. “From our first conversation, NetEnt’s commitment to innovation and passion for creating fantastic products was clear. I am delighted we are joining forces to launch a new slots game that will capture the unbeatable, exhilarating racing experience.”, said Peter Scudamore. NetEnt’s horse racing slot is set to feature high-volatility game mechanics and will join upcoming launches Vikings and Narcos in a premium branded game portfolio that also includes Jumanji™, Planet of the Apes™, Guns n’ Roses™ and Motörhead™.